There is too much talk about Google and its take on search engine rules however there are several sites that are also being used for daily web searches. Take Microsoft’s Bing, this search engine has one of the most impressive shares in searches in most countries all over the world. Taking advantage of Bing will allow you to generate high volumes of traffic that most of your competitors may have never thought of. As we create websites, online content and base search engine optimization tasks through AdWords campaigns we mostly fail to realize that aside from Google, there are other profitable search engines that you can use like Bing. 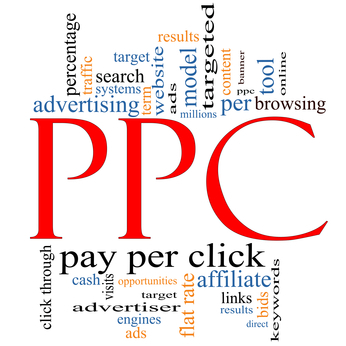 And just like optimizing on Google, we also provide Pay per Click (PPC) management using Microsoft adCenter. adCenter is the advertising platform that is used not just by Bing but also by Yahoo!. How does PPC using adCenter work? It’s actually very simple; PPC using adCenter is done by creating advertising campaigns. You will be able to advertise your website, product, business or service to users who are using Bing search engine to search for words that are related to your business or niche. This allows you to reach a large number of visitors in a matter of just a simple search. However with this kind of internet marketing campaign, you need to make sure that your advertising campaigns are effectively managed. Small Business SEO Success will help you get excellent results even when you have never used PPC marketing before. Create a formidable revenue stream that your competitors have never realized possible! With only a few small businesses advertising on Bing you can increase your chances of being at the top of the search page at a reasonable cost. You can get your ad in front of a highly targeted market.